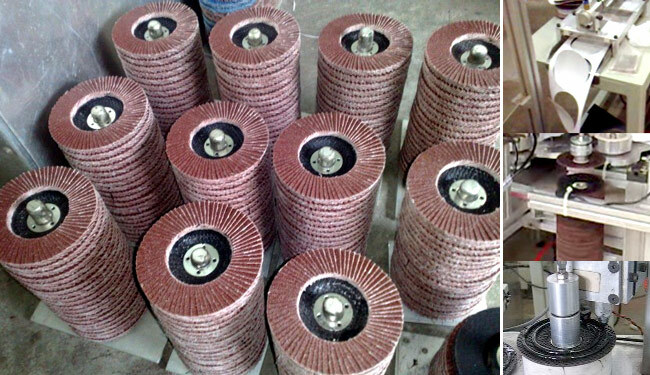 Excellence in manufacturing and distribution of quality abrasives tools. 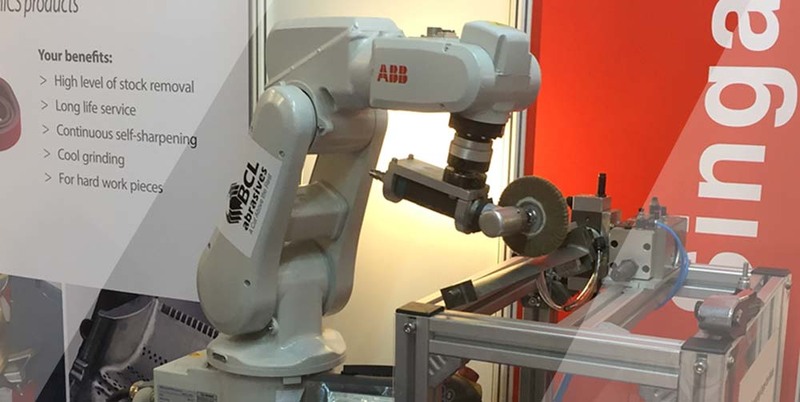 BCL Technologies is a leading abrasives provider and technologies in the metal working industries, which includes oil and gas, aviation and construction. From grinding of large fan blades to the toughest steel, we rely on VSM Abrasives for it's quality. Together, we produce high performance abrasives products. 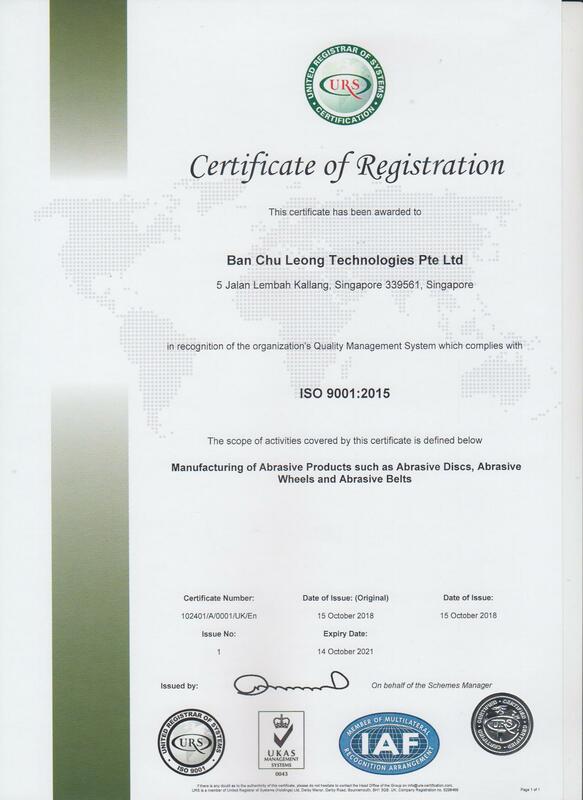 Ban Chu Leong Technologies Pte Ltd Quality Assurance ISO 9001:2015. UKAS Certified.